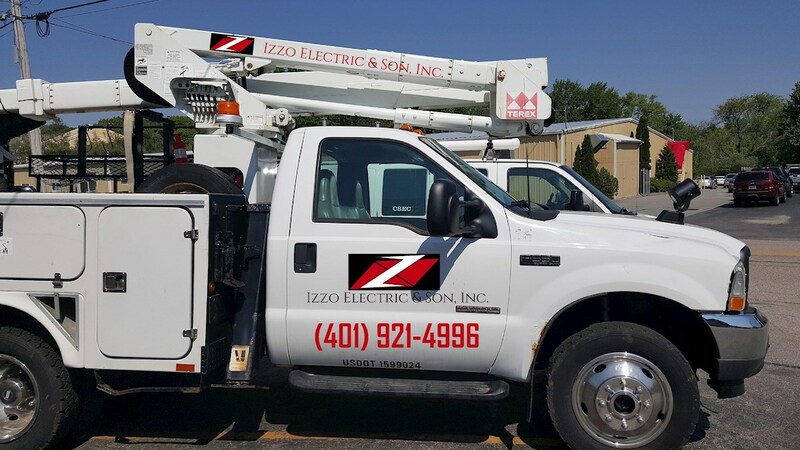 In 1984 Joseph P. Izzo started and incorporated Izzo Electric & Son, Inc.
Over the last 3 decades the company has grown from a small local electrical contracting business to one of the largest electrical firms in the state of Rhode Island. We pride ourselves in our experience, knowledge and professionalism to ensure the best possible workmanship for our customers. Our services range from residential to large commercial projects throughout Rhode Island, Massachusetts and Connecticut. We are located at 22 Minnesota Ave Warwick, RI 02888.